One easy way to make your nursery feel unique and special, is to personalize items in the room. 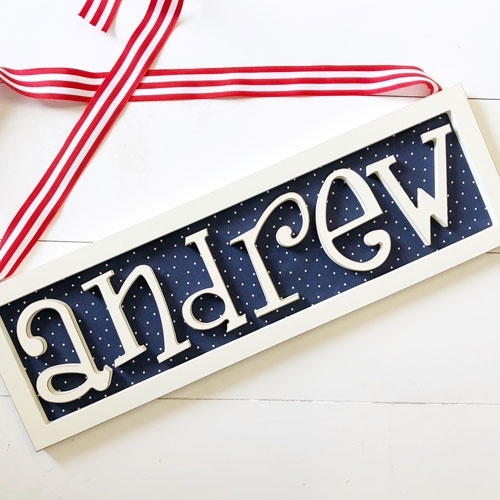 Creating the perfect personalized space for your little one has just gotten easier with our popular collection of wooden letters and name plaques. 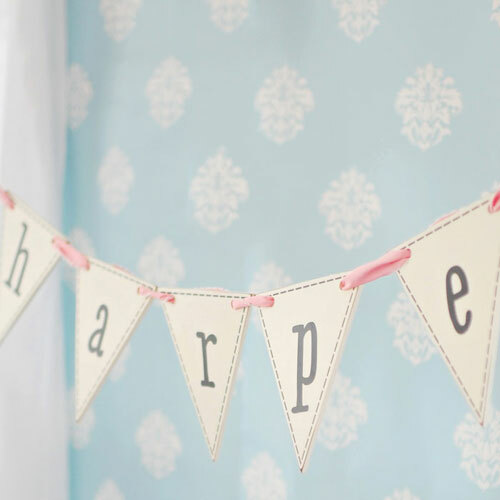 Our 9" Wooden Letters are antique white, and are available with or without hanging ribbon. These letters are also available in a 5" size. 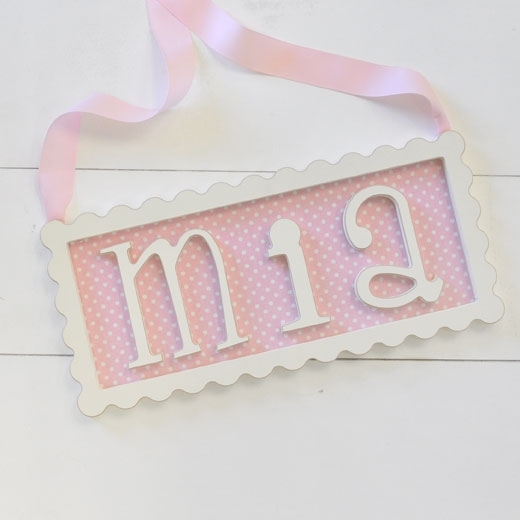 We also have 9", 15" or 30" wall letters that are available in antique white or pink. 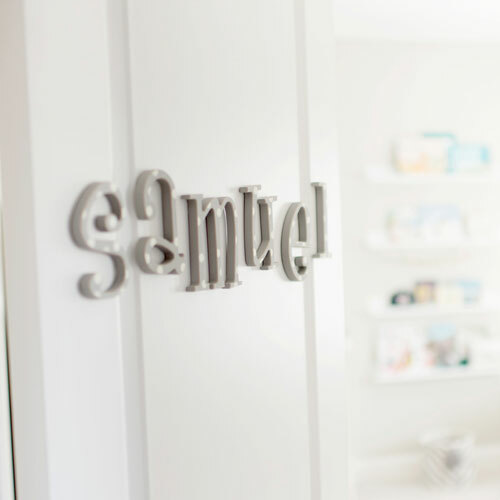 Pairing two 9" letters with a 15" centered letter on the wall is perfect for a monogram in the nursery. 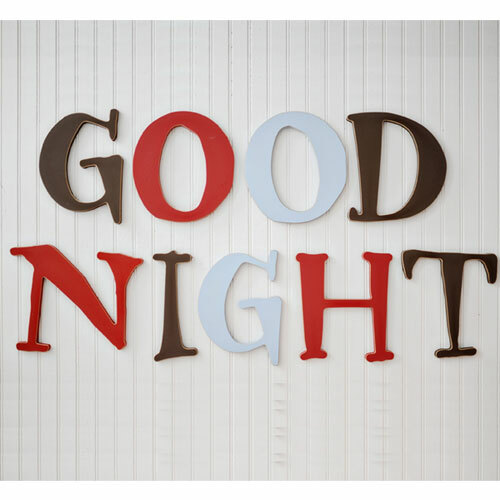 Our Framed Wall Letters are available in a square or circle style. 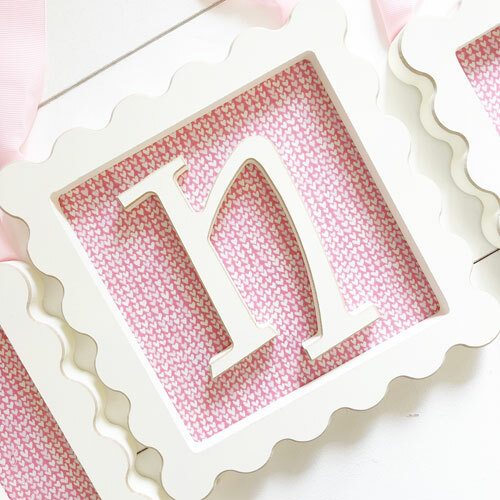 Customize these nursery letters by choosing coordinating fabrics for the background. 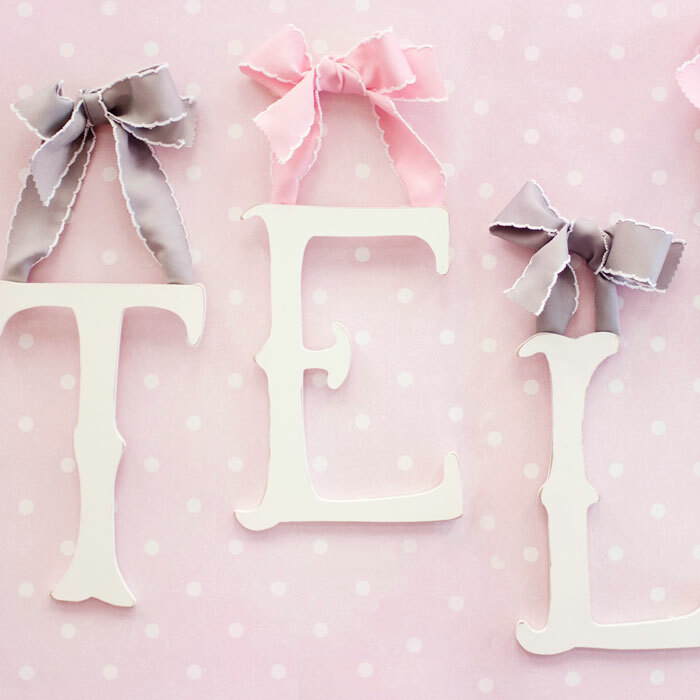 All our our letters are available with ribbon for hanging. 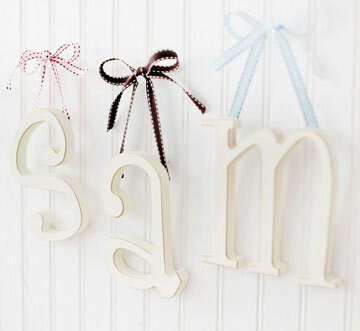 Select from over 50 fun pattern and solid color ribbons to go with your wood letters. We also offer Love Letters, Storybook Letters, Polka Dot Letters, Name Plaques, Wooden Pennant Letters and Wooden Block Letters. 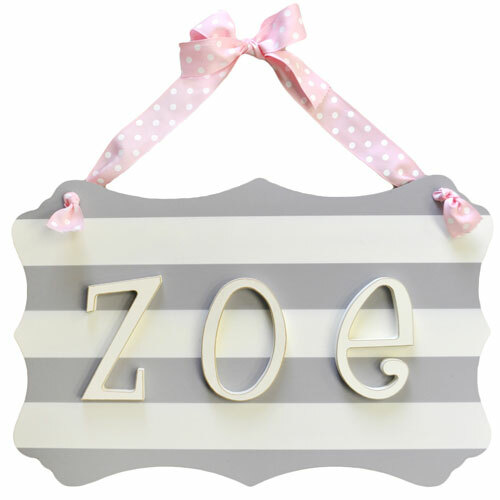 Your sure to find what your looking for from our selection wooden letters for Nursery!